The current scenario of business management is full of competitions it requires flexibility & serious effort behind the scenes to run your business profitably. Business App 2015 provides fully-integrated office functionality and automated replenishment will free up your time to allow you to focus on the most important things: customers, employees, vendors and trends. Our fully automated software provides Ease-of-use, incredible flexibility, customer management, comprehensive reporting, and real-time data access. 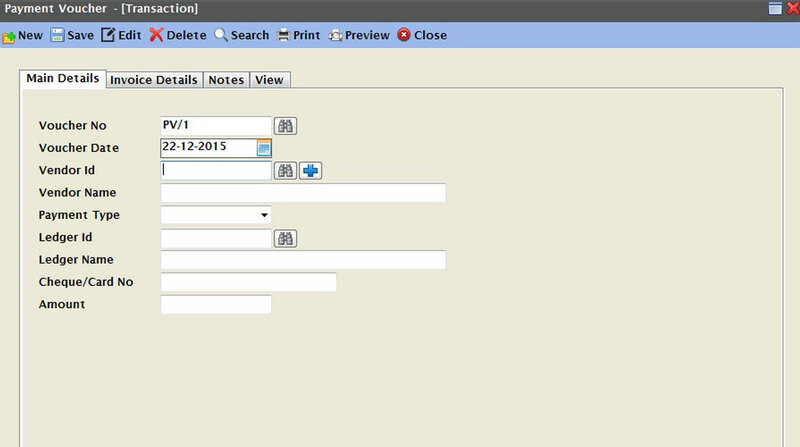 Business App 2015 provides an additional benefit of full customization of the business process. Business App 2015 is globalized software that focuses on Business Intelligence! that enforces global standards and controls and improves business transparency. 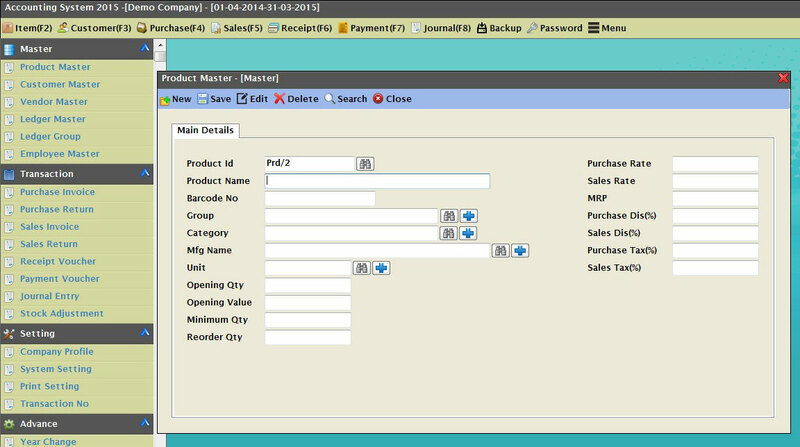 Business App 2015 a software developed with the technology of Business Intelligence that maps your unique business processes rather than changing your business processes to conform to what a "packaged software" provides it enable efficient data processing matching your business requirements. enable you to monitor and control your business processes the way you feel right for your business. Business App 2015 enable you to automate your business processes the way you feel is best for your business meeting the unique needs of your business .Now manage business in your own terms! Business App 2015! an intellectual software developed & designed to help you to become more successful in every aspect of your business and your life. Business App 2015 gives you the flexibility to be in command of your thoughts, feelings, and actions in order to accomplish goals at the maximum level of performance. With Business App 2015 you can Create a new and improved blueprint for living! Solve your problems with astonishing results to generate a top-notch performance leading to business growth. With Business App 2015 you can Increase Visibility, Period-end accounting close and financial reporting always takes teamwork to analyze data, make required adjustments, review all changes and create reports. Even with a strong ERP and reporting software in place, most companies turn to multiple spreadsheet-based checklists to help manage the most manual portions of this monthly process. Often companies have different monthly, quarterly and year-end processes, which only adds to management complexity. That all changes with Business App 2015 an intellectual software .Business App 2015 helps you streamline your process from start to finish and gives you a birds’ eye view of how all tasks fit together, allowing you to make continuous improvements every month. 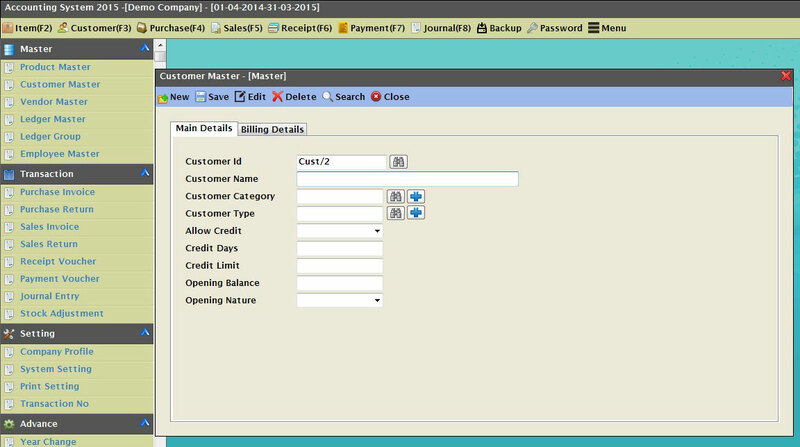 Business App 2015 is very simple to deploy. Implementation is fast, easy to configure, and done in an iterative manner that eliminates typical implementation struggles. 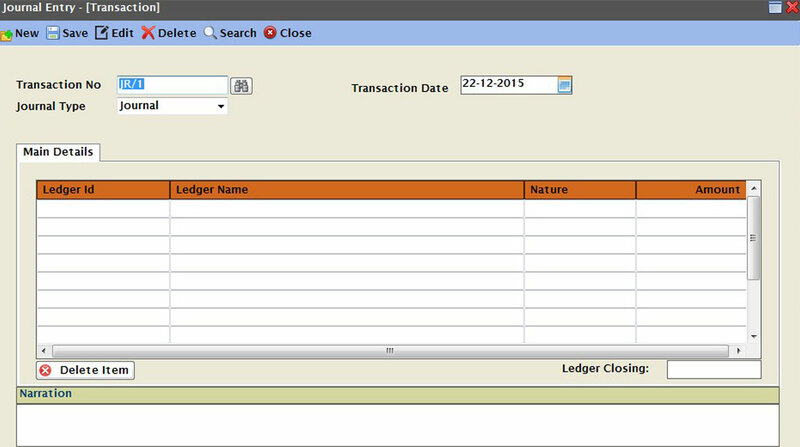 Business App 2015 optimizes the financial Process to Significantly Increase Accuracy, Visibility and Speed. Business App 2015 an intellectual software developed to fulfill the dream of any business concern to increase its business profitability. Business App 2015 is designed to help you to build a bigger, better business with increased profitability Business App 2015 helps to get a distinctive market position. That makes business different and better than competitors and more appealing to the target market. Business App 2015 provides a clear direction, that creates the passion and enthusiasm to run the business and it is an essential part of being able to continue to drive the business forward towards increasing profitability without which business can become a matter of day to day survival rather than building a profitable business for the future. Business App 2015! a revolution in the software world..Business App 2015 comes up with more advanced & flexible solutions to business problems. A new approach that breaks the shatters of the old & bookish concepts. A new & powerful gene in the software world that easily solves any business problem. An access to intelligence is the another name of Business App 2015. Today’s global economy, the ability to understand and respond to international partners and customers has never been more critical to the success of an organization. BUSINESS APP 2015 is a software which helps firms determine what to make and do, why do it and how to innovate contextually, both immediately and over the long term by forming a systematic approach integrating holistic-thinking, to help ground the results and mitigate the risk of any course of action. Business App 2015 delivers a robust, multi-sensory experience. Business App 2015 can be customized to support your specify needs, projects, or goals to match the changing needs of the global scenario. Business App 2015 an intellectual software has been developed to efficiently run a business without any complexity. Business App 2015 means business intelligence at ease. Rather than making things complicated Business App 2015 offers an easy & flexible way to run a business profitably. Business App 2015 offers an user friendly interface and an easy to use technology. provides the technology to better understand & anticipate customer needs. 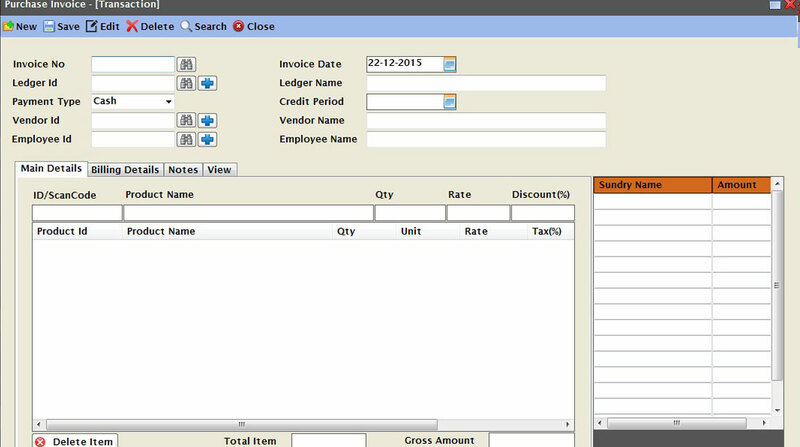 Business App 2015 helps to run a business more efficiently to deliver greater customer service. Business App 2015 helps creating an edge to differentiates your company from the competition. Recent times have seen a sharp rise in business intelligence and analytics and the power of data has come to the fore. Business App 2015 provides the power to reach management excellence with business intelligence. Business App 2015 helps managing the data flow, by providing the right framework in place to capitalize on the pool of information available to the business. Business App 2015 develops the processes of continuous improvement and incremental change that can have a real impact on a company’s management system. Business App 2015 helps to respond to constantly shifting external forces, internal changes, new products and new strategies when making decisions. To best handle the myriad of factor involved, Business App 2015 help organizations to efficiently develop, execute and maintain business rules improving the effectiveness, agility and consistency of decision making. Business App 2015 Provide end-to-end visibility into the performance and efficiency of a business system to proactively ensure the best end user experience,. Managing business with Business App 2015 delivers the best performance of any infrastructure on the market today. Business App 2015 Effectively manages a broad set of applications & application infrastructures & ensures availability & optimize performance of your critical applications end-to-end . Business App 2015 provides a complete overview of your system in real time.